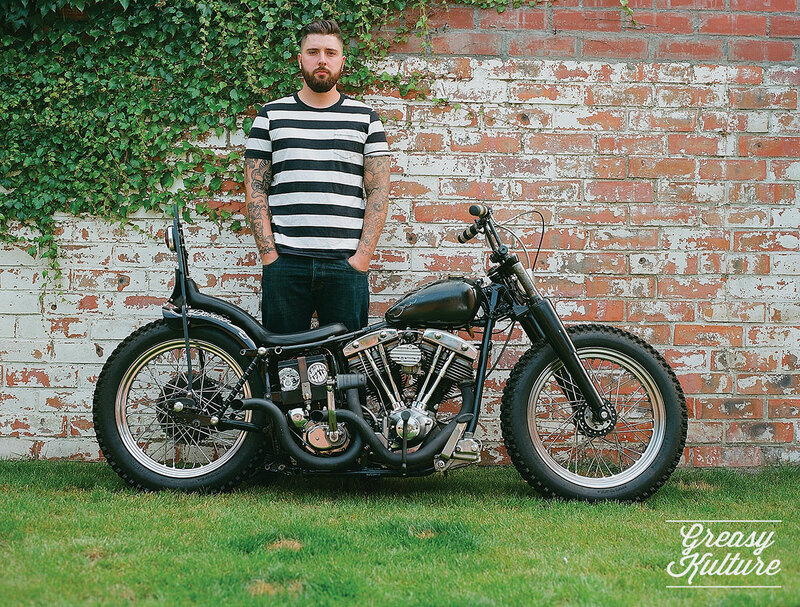 The latest issue of Greasy Kulture Magazine features Dave Polgreen's Born Free-winning stroker Knucklehead on the cover shot by Mark Kawakami, and we talk to Dave about what it takes to build a show winner... and why he never even considered he might take the top prize. We also bring you great photos from December's Mooneyes HRCS in Yokohama by Michael Van Parys. There's lots of home garage-built goodness too, including Josh Bedford's Pan-Shovel from rainy England (proving the punk DIY ethos still lives), Jamesville Motorcycles' flathead from Copenhagen, Valley Motorcycle's tuff Panhead drag bike from Japan, Kenny's Shovelhead from Belgium and Sverre's F-head J Model Harley cutdown from Norway. 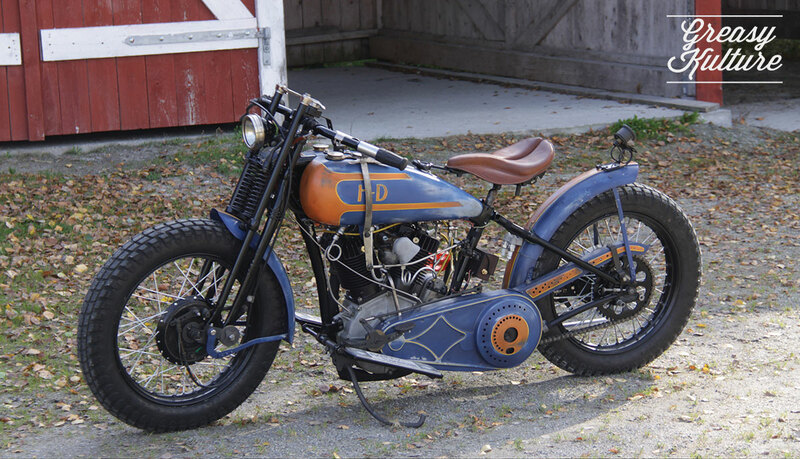 As usual, we dig right down to the grass-roots to find out what makes these owners, builders and their machines tick. 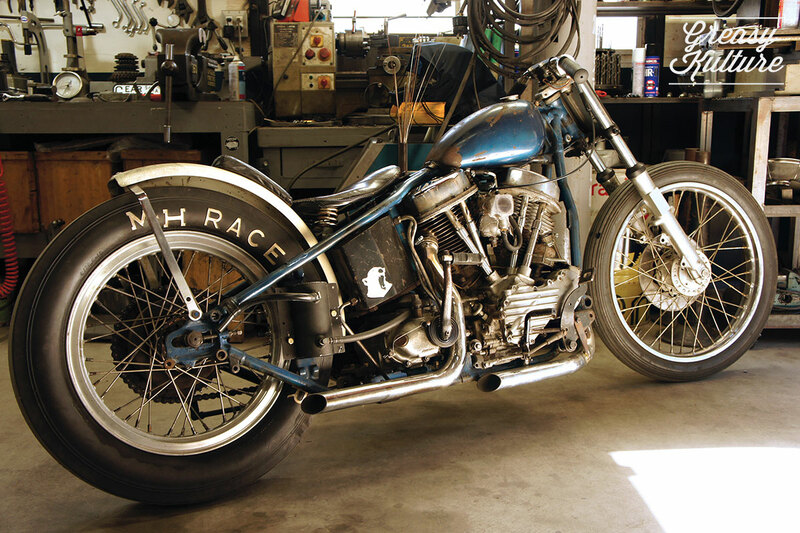 Dave Polgreen's Born Free-winning stroker Knucklehead. Photo by Mark Kawakami. Mooneyes HRCS in Yokohama by Michael Van Parys. 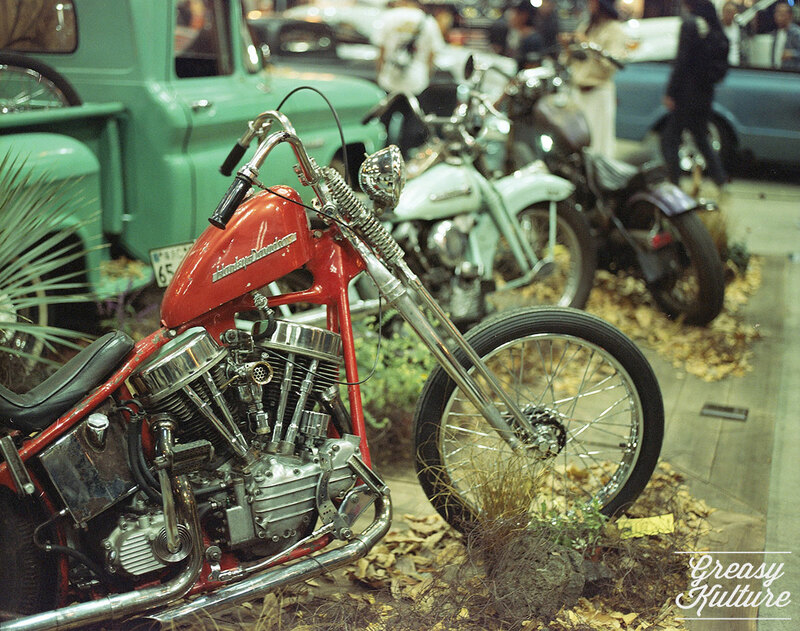 Kenny Lesko's lane-splittin' Shovelhead from Belgium. Photo by @signal.sound. 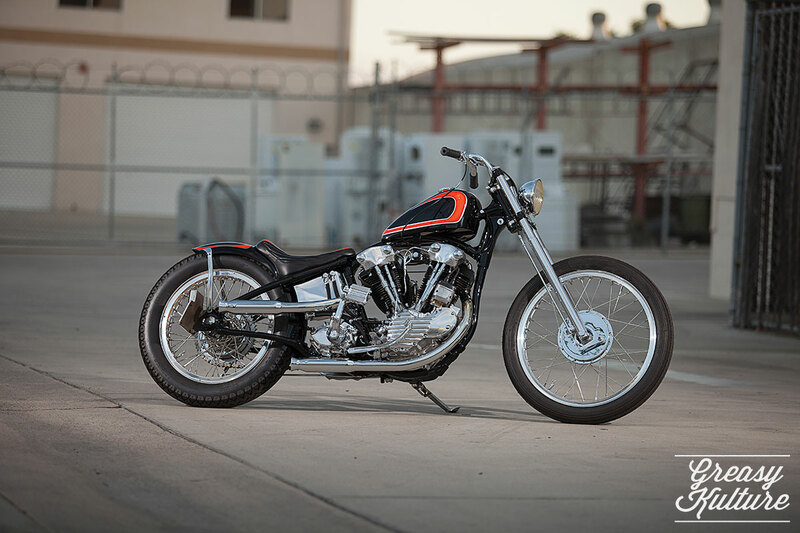 Valley Motorcycle's tuff Panhead drag bike from Japan. Photo by Mochi. 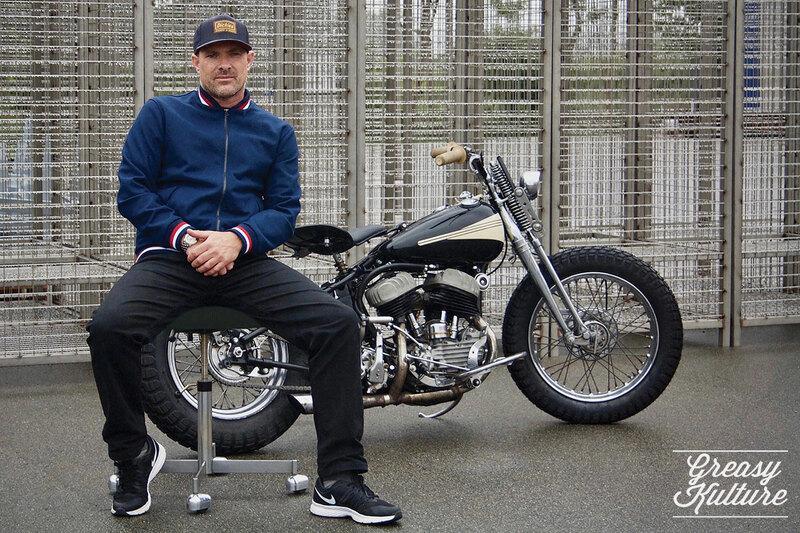 Sverre's F-head J Model Harley. Photos by Ronnie Krabberød. 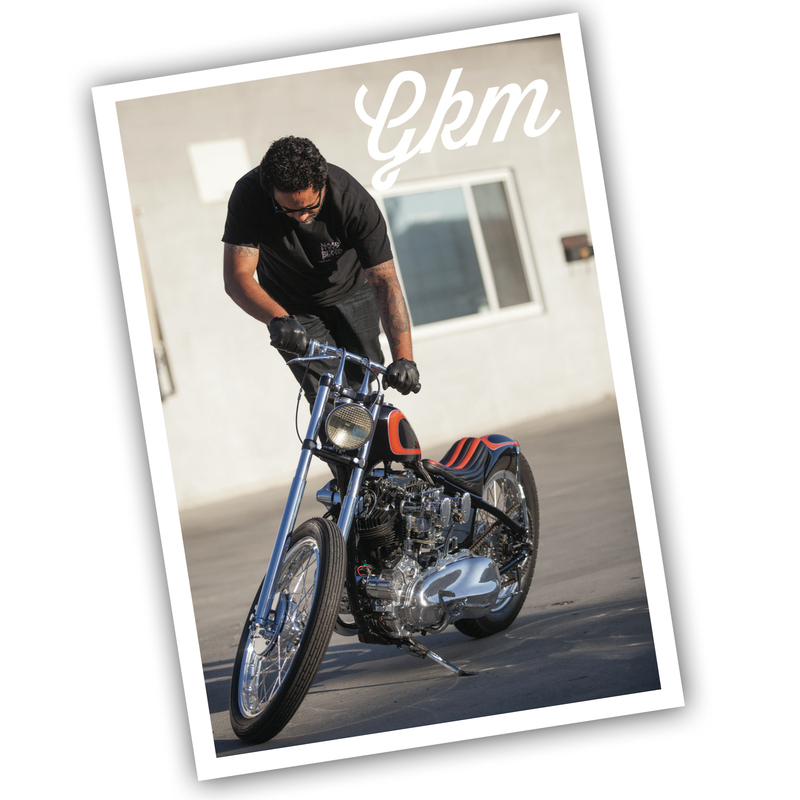 You can buy your copy of Issue #61 here and be sure to give GKM a follow on Facebook and Instagram.